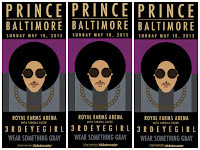 AFRICAN AMERICAN REPORTS: Prince releases new protest song, BALTIMORE. 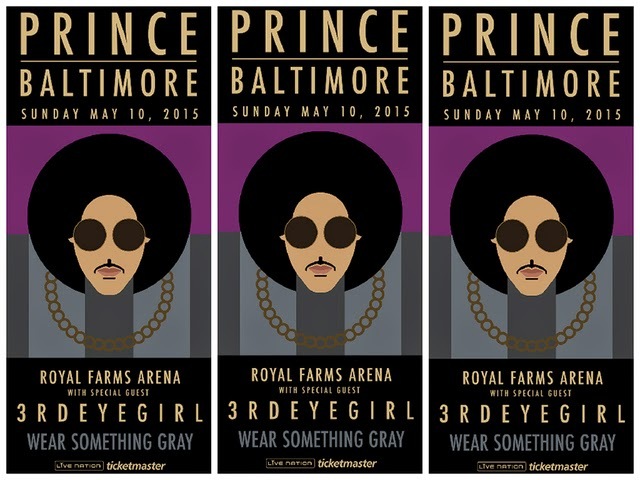 Prince releases new protest song, BALTIMORE. Prince has released a new protest song entitled BALTIMORE in support of Freddie Gray, Michael Brown, the protesters, and the people of Baltimore. Check out the track below.